Burlanes Interiors design and build unique, custom built fitted furniture. Kitchen units, wardrobes, storage; bespoke, hand painted furniture to suit your style and the way you live. You will receive a refreshing customer experience with our dedicated team of professionals who take time, care and attention to detail to deliver a truly individual end product. 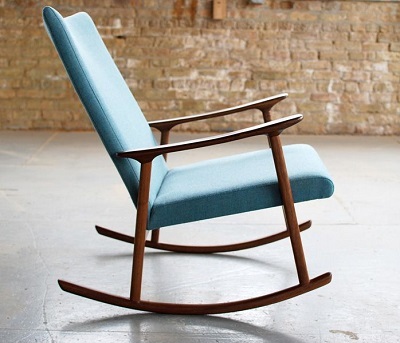 Every item of crafted furniture is made at our workshop in Kent. 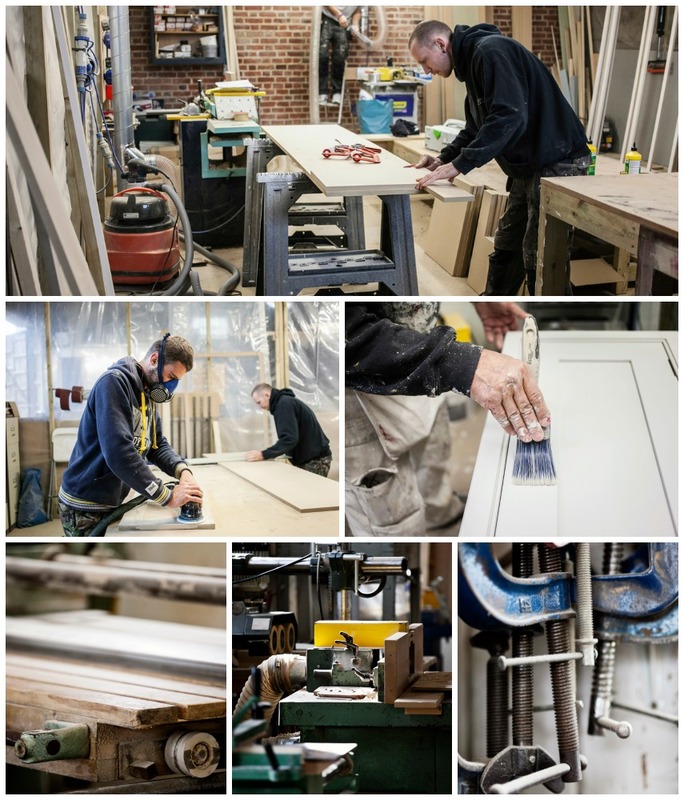 Alex our workshop manager (learn more about Alex here) and his team make each piece of furniture using the finest materials, traditional techniques and modern machinery. We handpick the appropriate wood veneers and effects giving you a variety of choices in designing furniture to suit your individual home and budget. We’d love you to join in so follow us on Pinterest and we can invite you to join us on our pinning adventure! 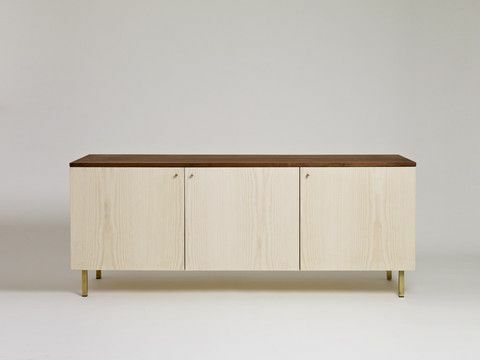 Sideboard from Another Country - A UK brand that believes in sustainable manufacture, timeless design and quality. We love their ethos! 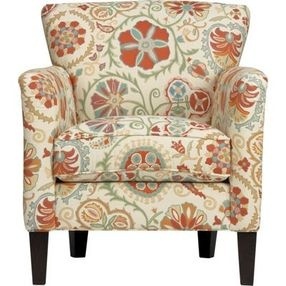 We love the textile pattern on this chair with multicolor weave of sea green, teal, tomato red and cream.